One of the most valuable tools an attorney can use in a personal injury case is an offer of settlement. Used properly, it can greatly enhance the return that the client receives from his claim. Be warned though, it is a double-edged sword. As much benefit as can be gained from utilizing this tool, it can also be very dangerous if improperly employed. Its impact can be so large that even if you win your case, you could still walk away with little to nothing. This duality means that a great deal of care must be taken in determining a proper strategy for its use. In these articles, we will explore a general overview of what an offer of settlement is, the rules surrounding its use and some examples of how it can be used to both the benefit and detriment of a personal injury case. Strange as it may seem for a legal term, an offer of settlement is exactly what its name implies. It is an offer, made by either party (claimant or defendant), in a personal injury case after it has been filed with the courts. It will spell out, in detail, the terms and conditions under which the case can be settled without it having to proceed to trial or arbitration. To some, the rules governing the timing of an offer of settlement may seem unnecessarily complex. However, they are designed to assure fairness to all parties involved and maximize the benefits to the courts themselves. A plaintiff can’t make an offer of settlement within the first 90 days after a case has been filed. However, a defendant can make an offer after waiting only 45 days. 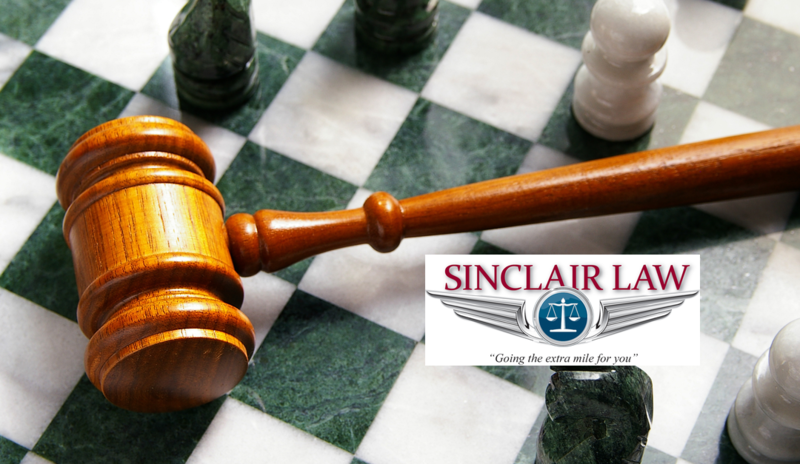 The idea behind the claimant having to wait twice as long is that a defendant needs time to evaluate the case, assess the position and develop a strategy; things the claimant’s lawyers have had the opportunity to do before filing. Beyond these limitations, you can’t make an offer of settlement within 45 days of the scheduled court date. Also, all offers stay open for 30 days from the time of receipt. This means that if you receive a settlement offer from the defendant you have 30 days to make a decision. By the same token, if you put forward an offer, the defendant has 30 days to evaluate and consider your proposition. Once an offer has been made, it is not binding until it is accepted. At any point within the 30 days that it stays open, you can take it off the table and either make a new offer, within the time restrictions, or continue on to court. Be aware though, if you withdraw your offer, it will be as if it was never made and you lose the opportunity to gain any added monetary gains that may have resulted from it. All of this sounds pretty simple on the surface, but the laws and regulations governing the proper timing and procedures for an offer of settlement are some of the most detailed and complex involved in any area of personal injury law. Great care must be taken to follow the proper form and procedure for you to gain the added benefits and advantages that they can bring. In our next article, we will begin to explore the actual advantages to be gained from an offer of settlement and some of the tactical and strategic considerations that go into deciding whether to make and offer and how to structure it to your greatest advantage. I hope this has shed a little light into an area of personal injury law that is rarely discussed outside of law offices themselves. As always, I stay dedicated to providing you with the best information available so you can make informed decisions about how a case you are involved in might best be handled.